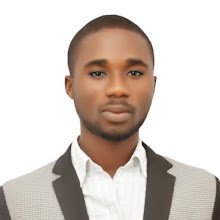 ......As Director, Strategic Communication, PMB Campaign Organization. Delta APC Leader and Chairman of the Management Board of the University of Ilorin Teaching Hospital, Olorogun O'tega Emerhor OON has congratulated Barr (Chief) Festus Keyamo (SAN) on his appointment as the Director, Strategic Communication, President Muhammadu Buhari Campaign Organization. "Your appointment as the Director, Strategic communication, President Muhammadu Buhari Campaign Organisation did not come to me as a surprise. Allow me to congratulate you most warmly both on my behalf and on behalf of the Delta APC family" Olorogun O'tega Emerhor stated. Olorogun Emerhor described Barr. Keyamo as a "perfect fit for the job owing to his antecedent as a sociopolitical and legal analyst who has over the years gained the trust of Nigerians as an advocate of truth and justice." 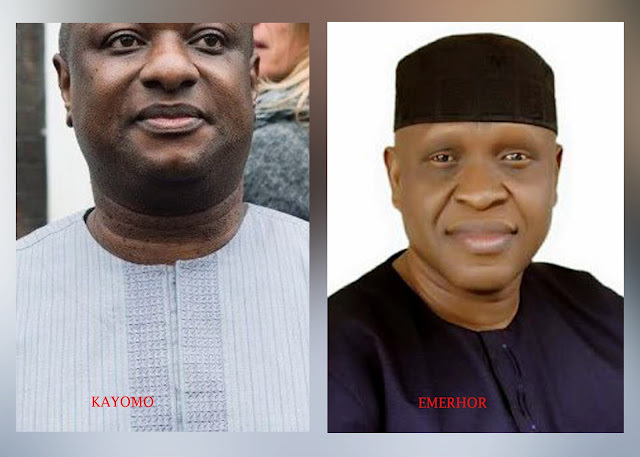 According to Olorogun Emerhor, "Barr Keyamo will bring his wealth of experience as a legal luminary, a social crusader and a public affairs analyst into play in the Communication management of the President Buhari Campaign Organisation. Olorogun Emerhor thanked President Buhari and the DG PMB Campaign Organization, Rt Hon Chibuike Rotimi Amaechi for the appointment, stating that the Delta APC family is glad for the recognition. He prayed God to grant Barr. Keyamo the strength and grace to carry out his functions successfully.